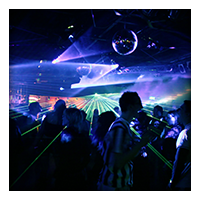 Our booking manager will reserve the right clubs to showcase your act. We will also take care of all event promotions and offer ticketing services, as well. 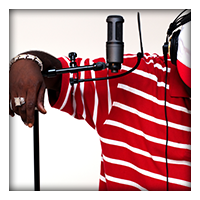 If it's time to cut a new song or album, we can book a music recording studio for you. We also provide videography and photography services. Receive 10% off your first service. Money Time Management in Shreveport, Louisiana, is an entertainment management company and record label that offers essential entertainment services, including music production, live performance bookings, and event promotions. If you need film footage and photos for selling your brand, we can provide those services, too. Whether you're an up-and-coming act or an established celebrity, we will boost your career opportunities. Our President began in the Shreveport entertainment industry through acting, recording, and film. After gaining four years of insider knowledge, he opened our company in July 2015. 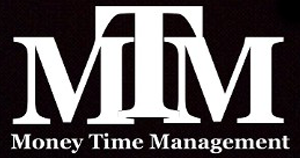 When you need dedicated professionals, who will deliver all the necessary services to expand your music or entertainment career, contact Money Time Management. We will discuss the best options to energize your performance and production opportunities. Our mission is to provide the best service and quality is most important.